Is a not-for-profit organization established in 1969 running out of Strathclair Farm. 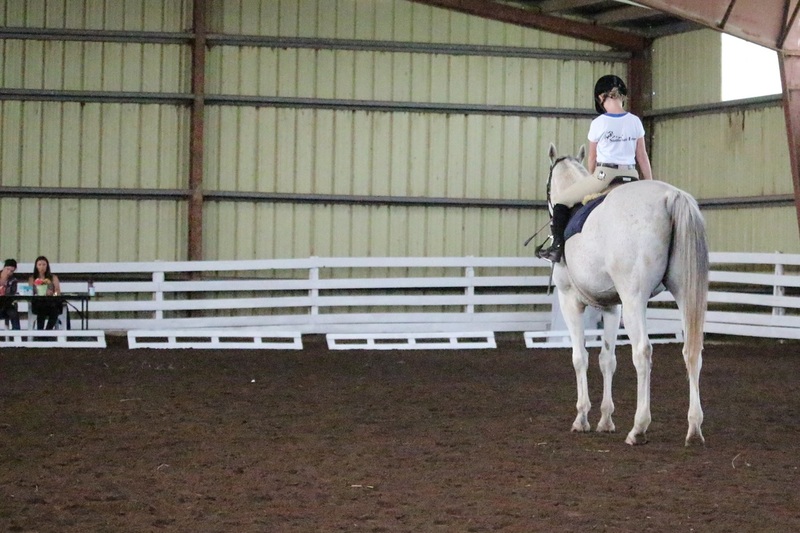 We are focused on providing a safe and fun environment for the community to learn about and enjoy horses through hands-on experiences, in a variety of equestrian disciplines. The club is operated by a volunteer Board of Directors. The Sault Ste. 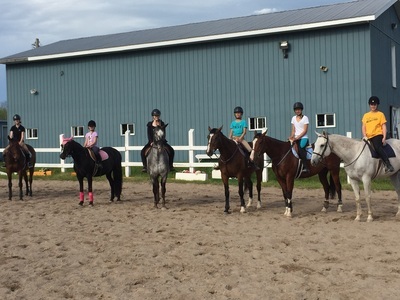 Marie Horse and Pony Club (SSMHPC) is a local incorporated, not-for-profit community organization that provides the community with accessibility to equestrian programs within city limits. SSMHPC was founded in 1967 at the original homestead of Strathclair Farm, an aspect of the generous land donation by the Sinclair Family for the purpose of sport and recreation for the city of Sault Ste. Marie and the surrounding area. With over 45 years in operation, SSMHPC's longevity has demonstrated a need to have horses accessible to the community. 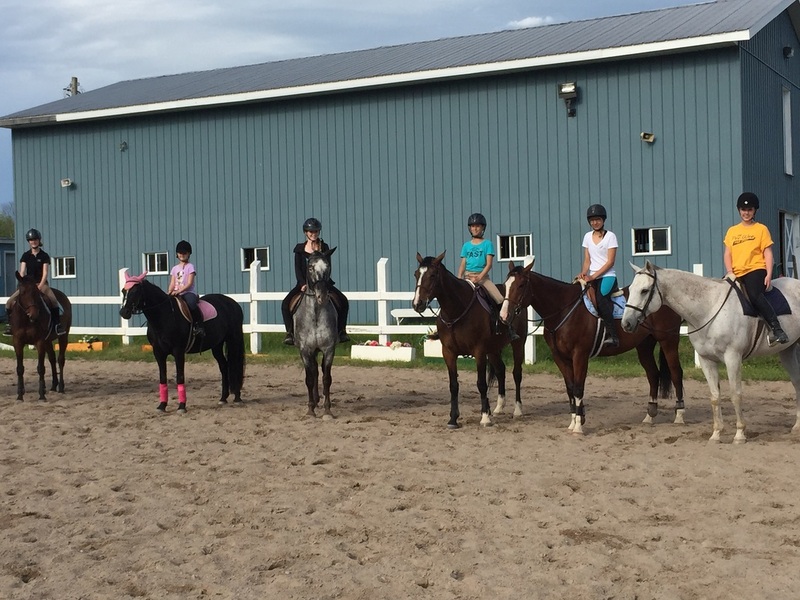 The organization is run by a volunteer board of directors and strives to be community leaders in providing quality sport, recreation and therapeutic programs for people of all ages and abilities with activities revolving around horses. It is through the dedication of these volunteers that the club has continued to work at modernizing this facility for safety and accessibility in all seasons. There is no denial that work around horses requires manual labour, passion and dedication. 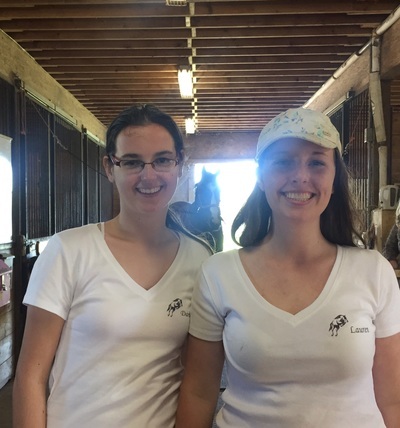 The club has recently introduced a work to ride program and is very proud of the effort and initiatives that youth are taking in this organization, and allowing ownership over their equestrian education. We also award volunteer hours, as we value the importance of students taking taking part in their community, and joining in our continued efforts to improve this historic farm and continue to make it a wonderful asset to the Sault Ste. Marie and surrounding area. To provide Sault Ste. 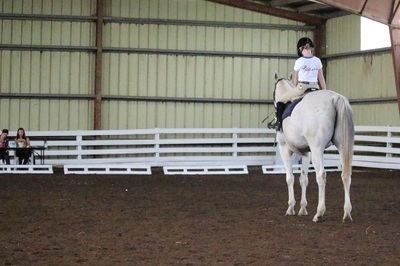 Marie and its surrounding area the opportunity to enjoy and ride horses for sport and recreation, as well as for mental and physical therapy. To provide education opportunities for people to learn about horses and horsemanship. 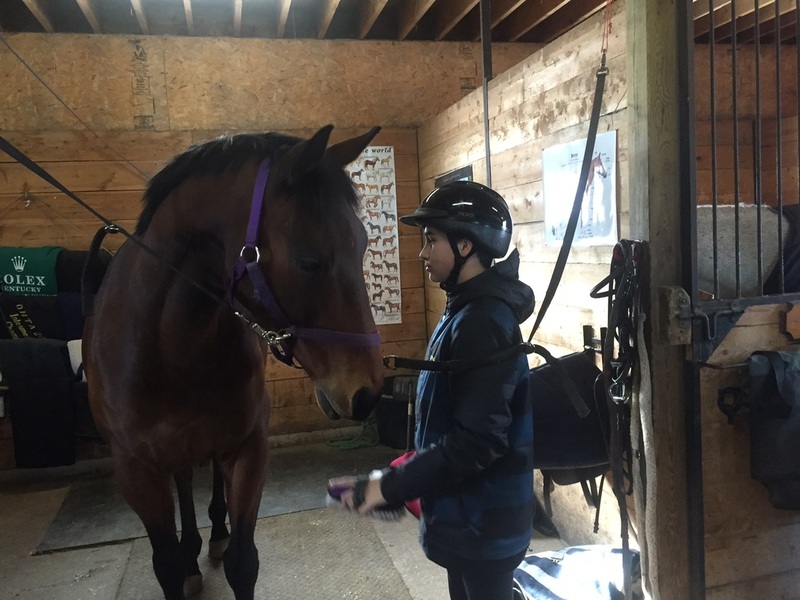 To bring a Nationally based rider program where students can set goals for their improvement. To provide ambitious youth a solid foundation in their equestrian skills and work ethic towards potential National, International or Olympic endeavors. To bring high caliber clinicians to enhance and keep the learning developing at all levels. 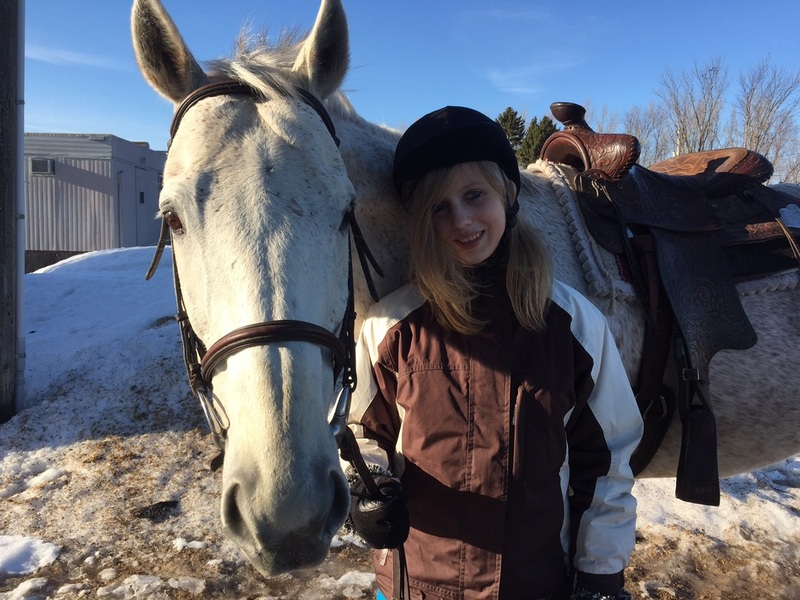 To encourage and host all disciplines that are examples of good horsemanship and sportsmanship.